This is starting to get ridiculous now. Ten months later, we’re still waiting for it. 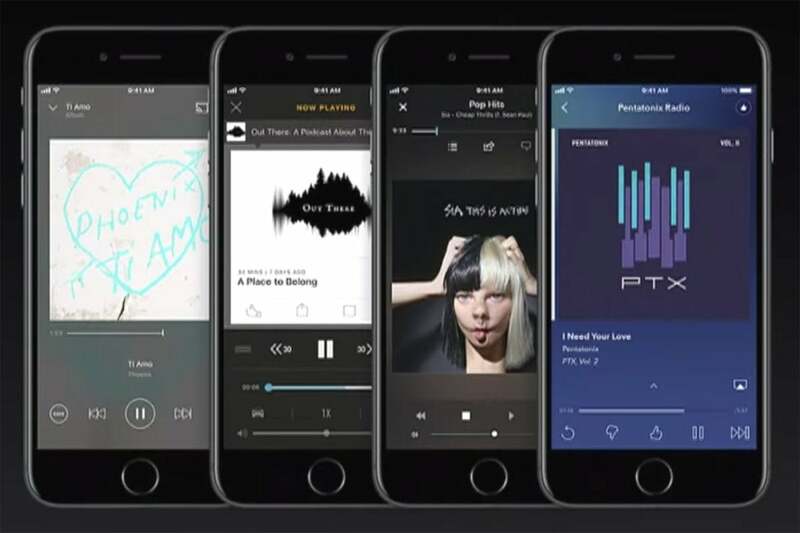 After teasing the feature in the original iOS beta, and then in iOS 11.2 and again in iOS 11.3, Apple has once again signaled that AirPlay 2 will be the main feature of iOS 11.4, which will likely release next month. If it arrives, it will be nearly a full year from announcement to availability. Apple promised third-party app support for AirPlay 2, but we’ve yet to see it. The same goes for Messages on iCloud. An overdue feature that was set to finally debut in iOS 11, it too has been delayed several times, with a release now primed for iOS 11.4. Messages on iCloud will allow syncing of your messages across all of your devices, so conversations will be stored in your iCloud account and not each individual device. It begs the question: If Apple can handle iCloud syncing and storage with hundreds of gigabytes of photos, why is it so hard to bring it to texts? But I don’t want to debate engineering difficulties. The missing Messages on iCloud and AirPlay 2 wouldn’t be as big of an issue if Apple didn’t tease us about their release. Messages on iCloud is probably the most requested feature in all of iOS, so it’s understandable that Craig Federighi was anxious to tell everyone it was coming, but after 10 months of waiting, I’ve gone from impatient to indifferent. Apple Pay Cash didn’t arrive until the iOS 11.2, several months after iOS 11 launched. 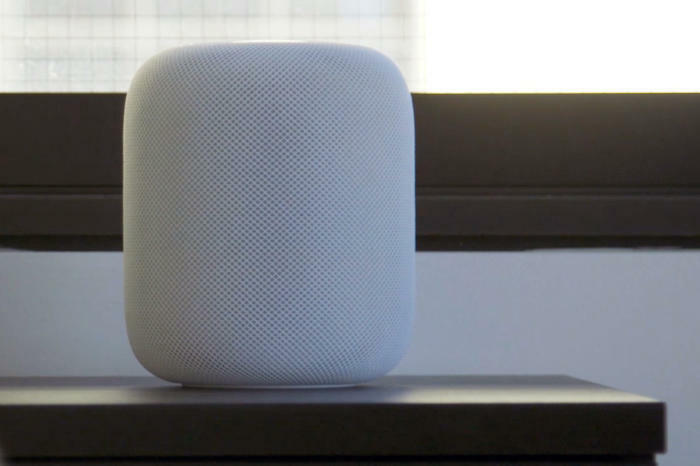 HomePod was delayed from December to February and shipped without stereo sound, one of its marquee features. AirPower has yet to get a price or shipping date despite being unveiled seven months ago. AirPods were delayed from October 2016 to December 2016 and have seen stock shortages ever since. And now Apple tells us that the new modular Mac Pro, which it teased in an uncharacteristic press briefing a year ago, won’t be shipping for 12, possibly 18 months. Now, before you say that Apple never promised the Mac Pro would release in 2018 so it’s technically not delayed, let me ask you this: Why announce it in the first place? 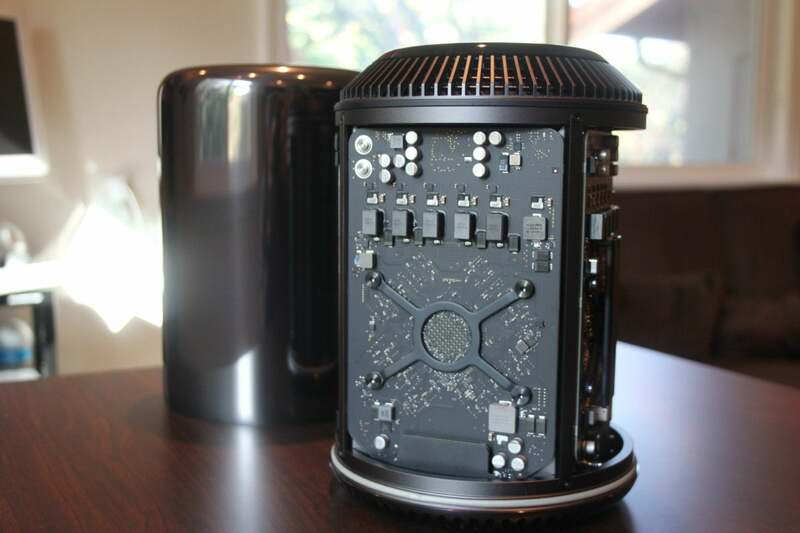 The Mac Pro still looks cool, but it’s not worth its price tag. 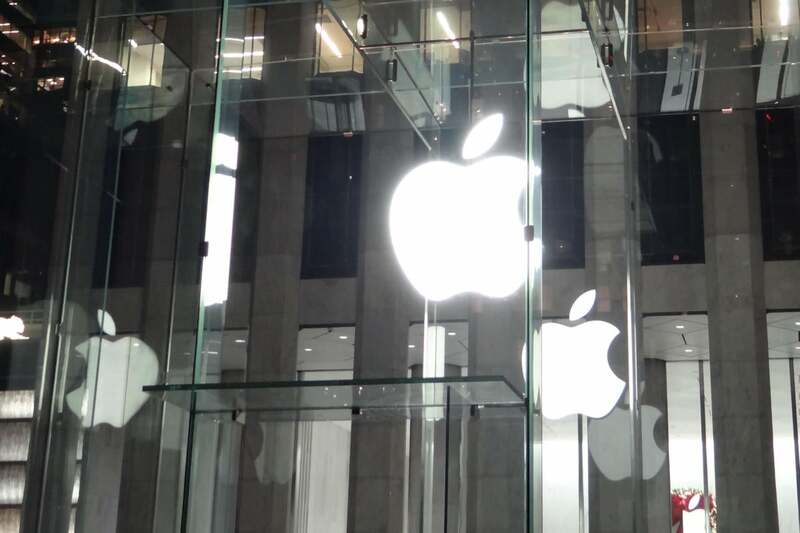 At the same time Apple announced the work-in-progress Mac Pro, it also upgraded the existing model with the very least it could do: an extra pair of Xeon CPU cores and a GPU bump. It still doesn’t have USB-C or Thunderbolt 3, and its design is still a frustrating mix of beauty and bewilderment. And I think it’s safe to assume that there won’t be any further updates between now and whenever the “completely rethought” Mac Pro arrives. Spend $3,000 to $6,000 on the current Mac Pro, which is already outdated. Spend $5,000 to $13,000 on an iMac Pro, which has dubious user serviceability and upgradability. Wait another 12 to 18 months for the new Mac Pro, which may or may not fill their needs. Listen, I get it. Desktop users are a small subsection of Apple’s Mac base, and pro-level users are even smaller. But the Mac Pro delay wouldn’t be as outrageous if it wasn’t part of a troubling trend of Apple overpromising and underdelivering. I would be remiss if I didn’t mention that Apple isn’t the only company that misses deadlines. Most notably, Google delayed the launch of Android Wear 2.0 for several months back in 2016 and 2017, and we’re still waiting for the Nexus Q to arrive, but I expect more from Apple. Tim Cook oversaw more product and feature delays this year than Steve Jobs saw in his entire reign (the worst being a nine-month delay of new iPhone color). It’s not necessarily that Apple was any better back then, it’s that Steve had a simple mantra: underpromise and overdeliver. The original iPhone didn’t ship with fewer features than Steve announced, it shipped with more. HomePod is still missing two of its main features. But that’s not the case with HomePod. Not only is it more expensive and less capable than its smart speaker peers, it’s missing two of its marquee features as a result of the AirPlay 2 delay. Stereo sound and multi-room audio are solid features that would set HomePod apart from the Echoes and Homes of the world, but Apple can’t even advertise it yet. These delays are hurting its reputation and its bottom line, and it’s time for Apple to start recognizing it. After several embarrassing iOS and Mac OS bugs earlier this year, Apple said it would be “auditing our development processes to help prevent this from happening again.” Perhaps it’s time to do the same thing with its product announcements.